The Trolley Marsh Preserve features 113 acres of open fields, young hardwood forests, mature pine, wetlands, perennial streams and marshland along the Georges River in Warren. 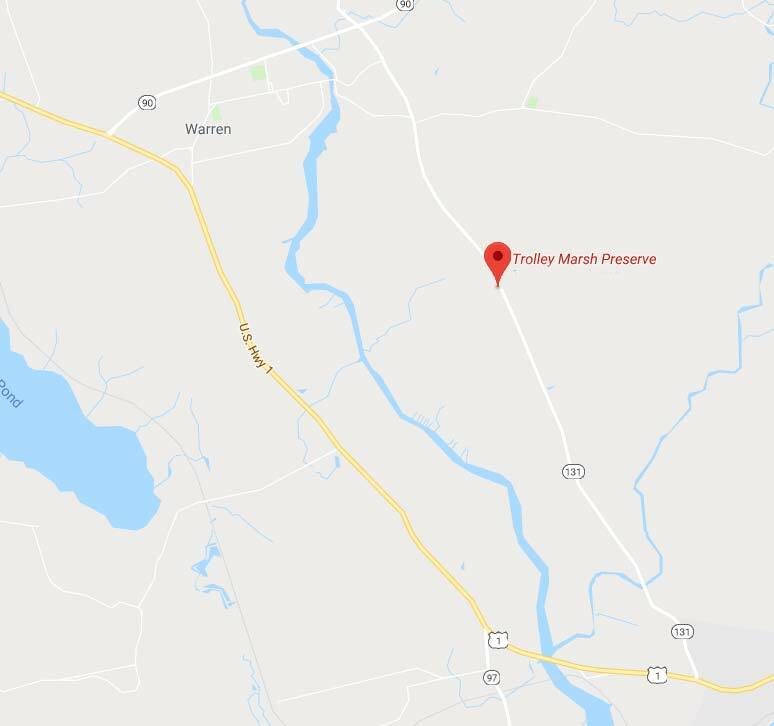 Next door to the property, the Land Trust holds an easement on the Oyster River Winegrowers property, owned and managed by Allie Willenbrink and Brian Smith. 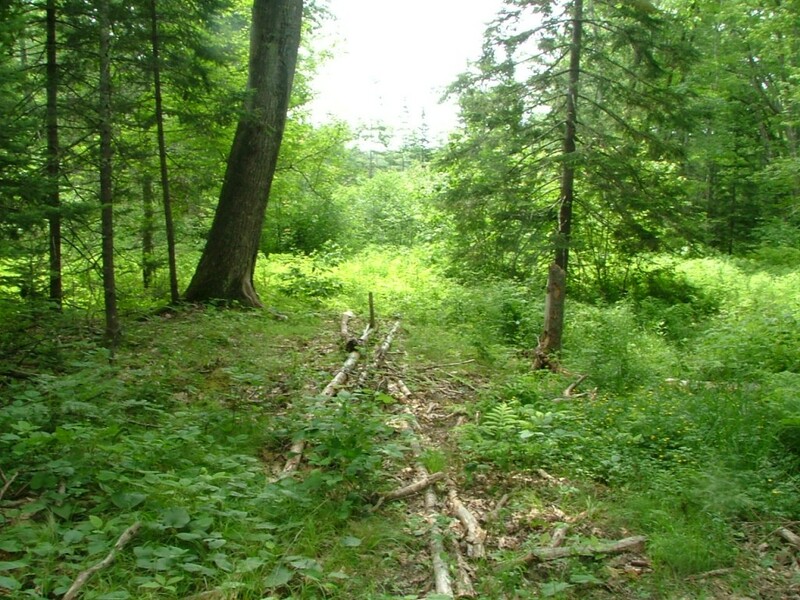 These two properties provide significant protection along the river, as well as for the woodlands and open fields. The 1/3 mile of riverfront is home to coastal wading birds and waterfowl, and includes a large 18-acre salt hay marsh. This stretch of the river is inundated by the tides, and so is a popular stretch of river to discover by boat. Eagles, osprey and great blue heron can be found swooping over the marsh, in search of food. And along the river’s edge are the remains of a trolley route which ran in the early 1900’s. Substantial funding assistance for this acquisition was provided by the Maine Natural Resources Conservation Program and Maine Outdoor Heritage Fund. There is a parking lot at 354 Oyster River Road (Route 131) in Warren, with an old logging trail to the St. George River. This is a great winter outdoor recreation spot. In the warmer seasons, please take precautions to repel ticks.